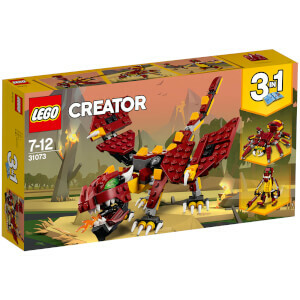 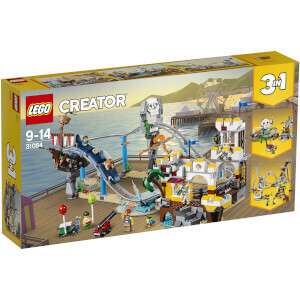 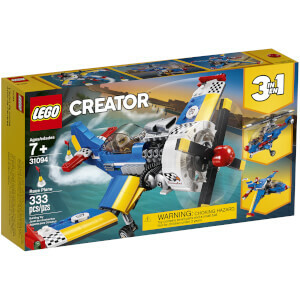 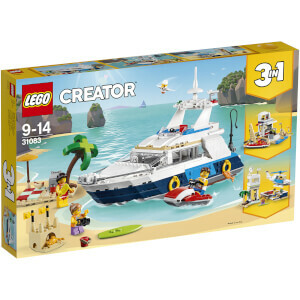 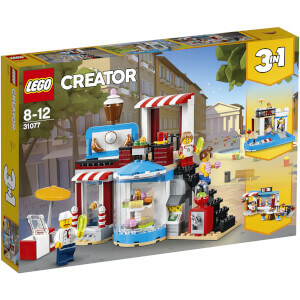 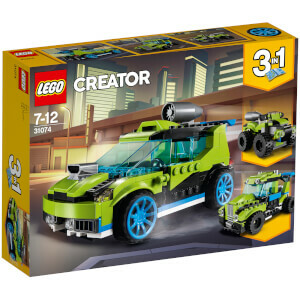 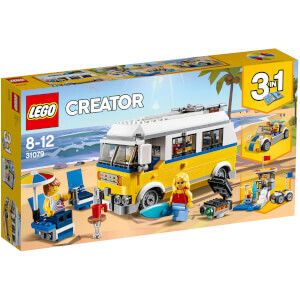 Give your child a place to create with a LEGO Creator set. 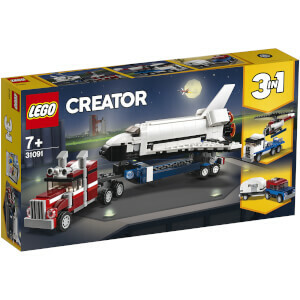 Give them a world of possibilities, perfect for experimenting with houses, cars, planes and creatures. 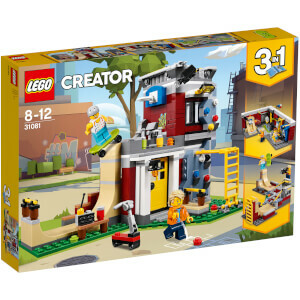 The 3-in-1 building function allows each set to be rebuilt three ways, ensuring hours of fun.